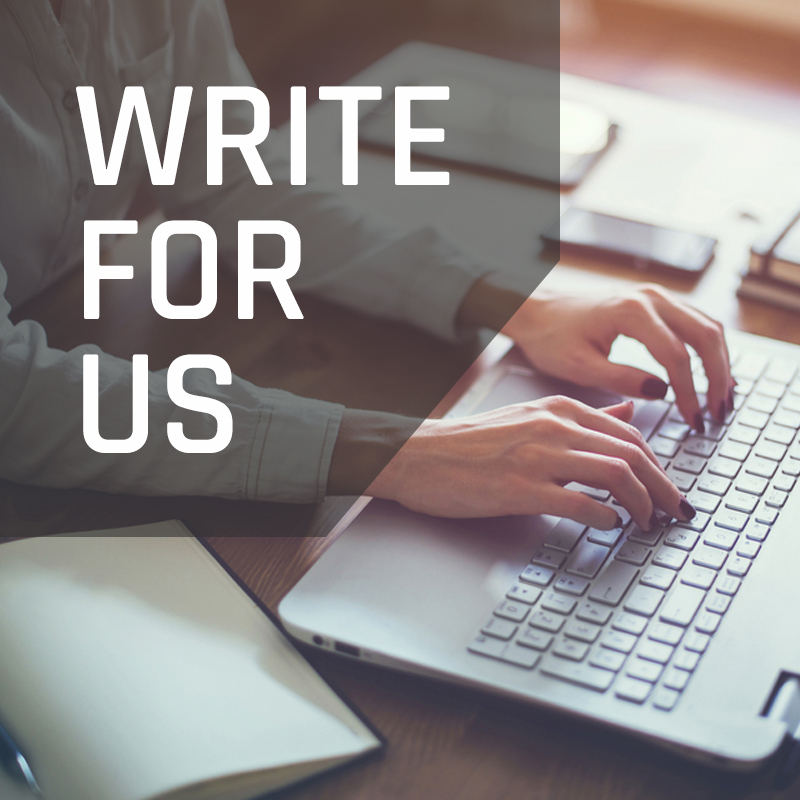 Whether it’s a gift for a husband, father, brother, granddad or any other male, men can be difficult to buy for, especially when they insist that they “don’t want anything for Christmas.” So you’ve obviously stumbled upon this article for a reason. Here’s a list of what to get…for him. From rare finds from The Rare Malt Whisky Company to Sports car driving experiences, there is a perfect gift. 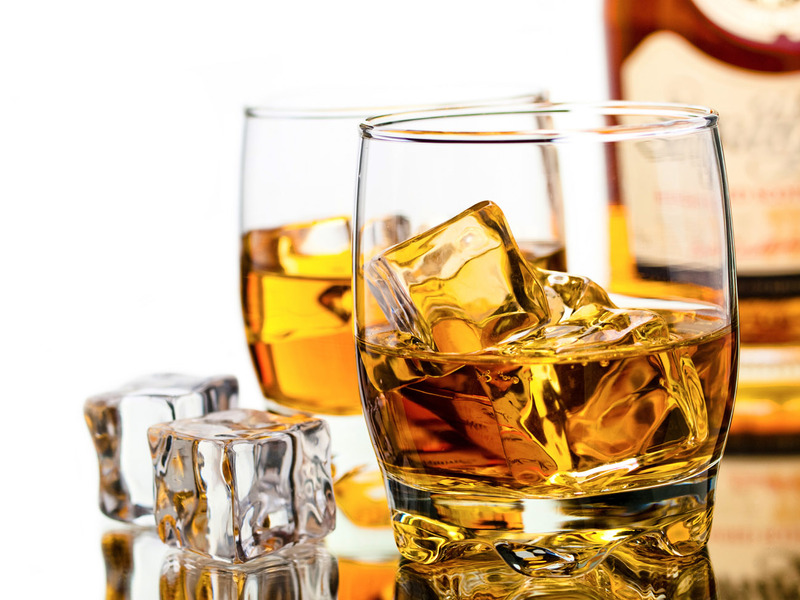 Are you a whisky lover who is thinking about buying whisky from abroad? 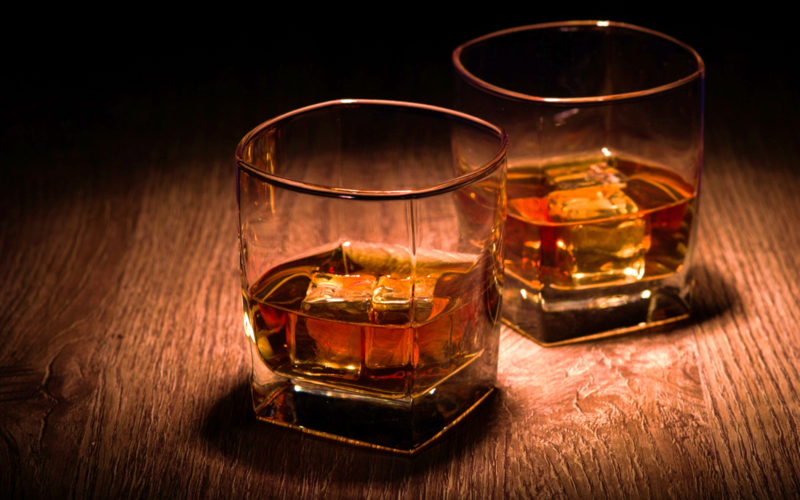 Whisky is big business for the UK economy, with 10,000 people working in the Scotch whisky trade in Scotland alone. If you are considering investing in expensive whisky now is the right time., however, you should make sure they come with the appropriate packing box. The Distilleries of Islay are a thing of legend around the globe. Famed for its distilling history, Islay once boasted a staggering 23 active distilleries on its shores. The art of distilling began as early the fourteenth century on Islay. A geographical location which is ideal for perfecting whisky, Islay has a rich history in producing the stuff. Take a look at five of the top active distilleries populating Islay today. 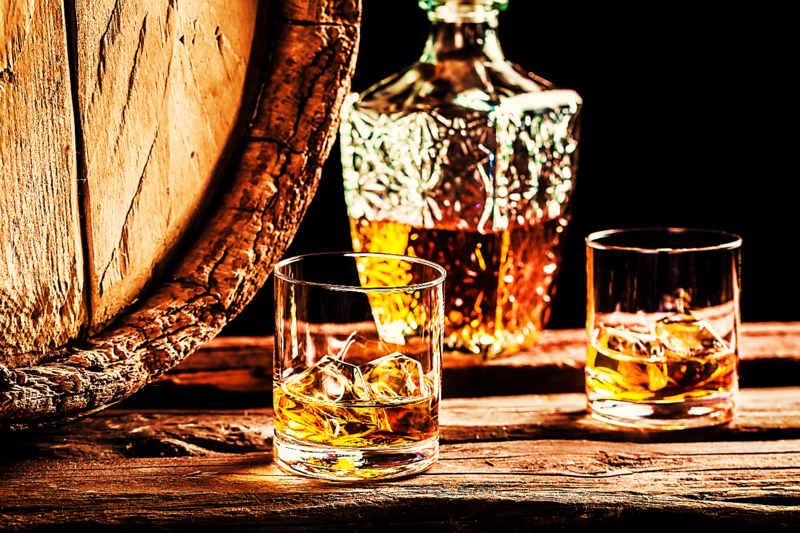 The whisky culture on the shores of Oban is known around the world. Seasoned single malt enthusiasts will have no doubt come across a Dram or two that were distilled in Oban. 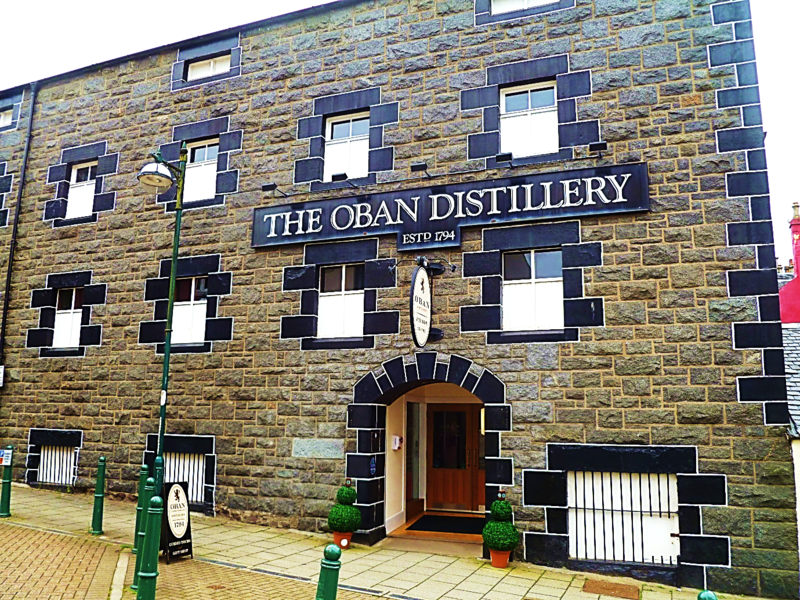 A small faint fishing town with a brisk, mild climate, Oban has a rich history in producing quality whisky’s, some of which we have a look at today. The classic bottles on show are distilled from the only distillery in Oban which produces an impressive 670,000 litres.